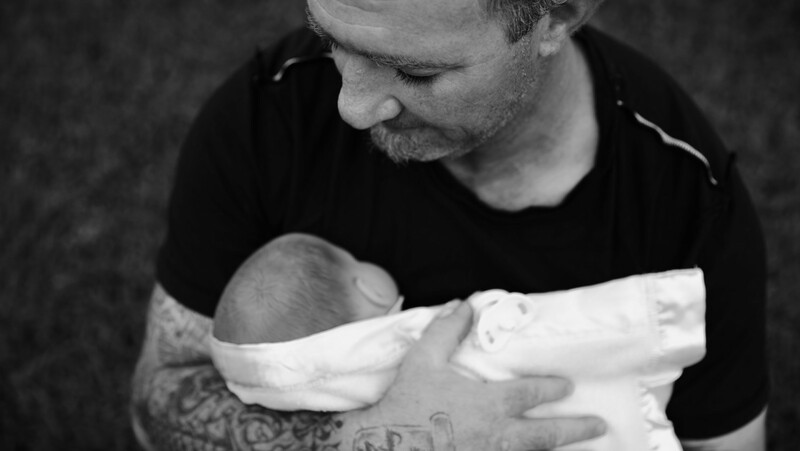 A story about men who have perpetrated or are at risk of perpetrating family violence. At stake is the safety of children and partners, the stability of families, and the power we as a society have to intervene. These men have problems expressing anger, and other strong emotions, without resorting to abuse, verbal or physical. We follow these men as they attempt to change and heal their most precious relationships.